Looking to host an e-commerce store with WooCommerce? This is the plan for you. 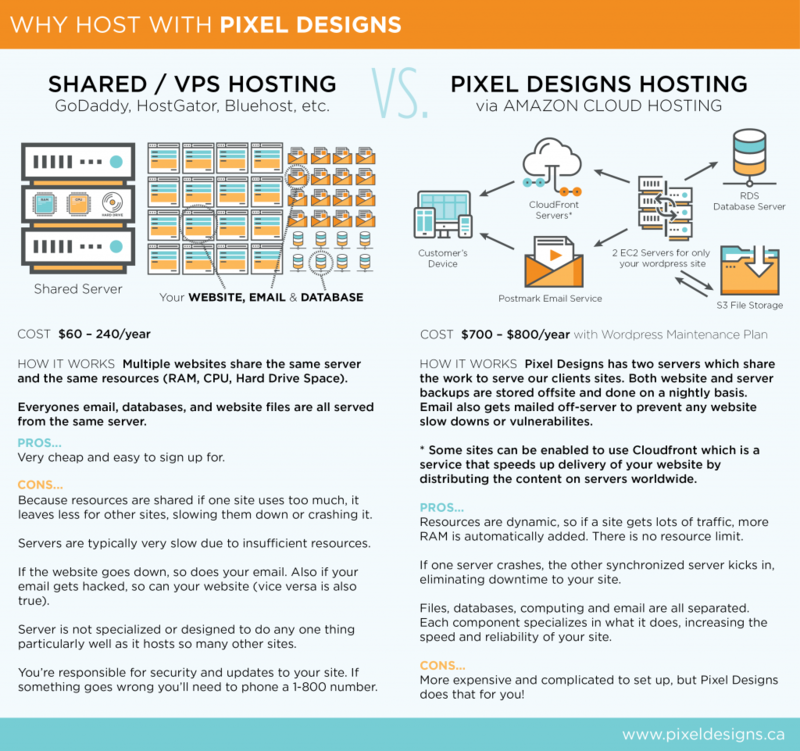 Pixel Designs does not provide email as part of our hosting packages. We just host HTML and WordPress sites, so we fully commit all of our resources to doing WordPress Hosting. So what should you do about email for your domain name? At Pixel Designs we use and recommend the Google Apps service. This service allows you to use your domain name with your email service, AND it is powered by Google’s Gmail service. Google has created one of the world’s best email services on the internet, so we feel very strongly that this is a service every user should use – especially if you’re using email for your business. For additional information, please visit the Google Apps site.